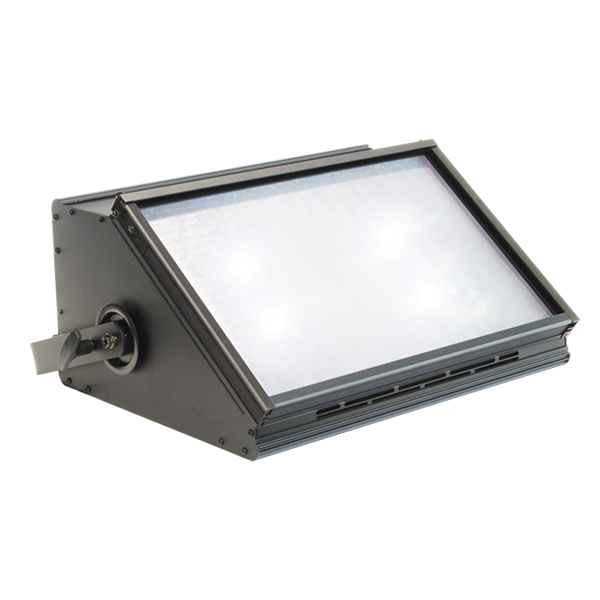 The CYCLED 300 LED Cyc Light is an asymmetric LED cyclorama floodlight. 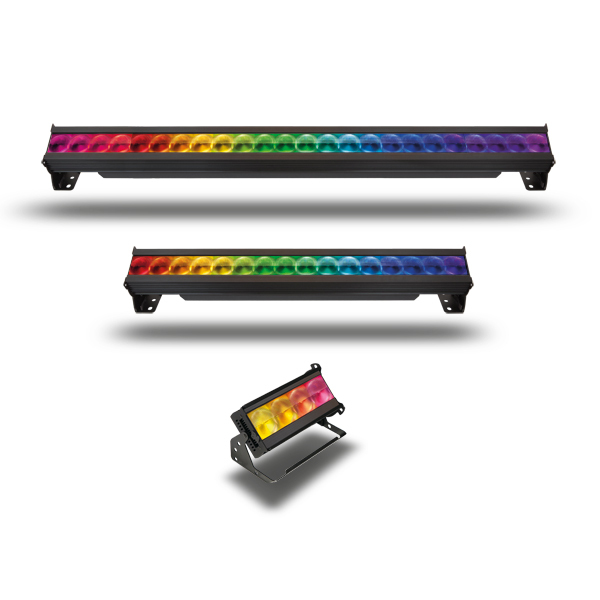 The special optical system means bright, even illumination even rigged close to the cyc. 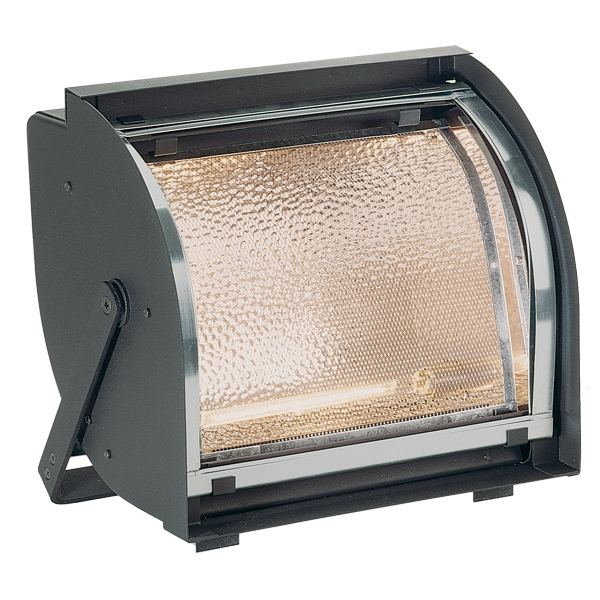 The DOMINO 1000 CYCLORAMA Cyc Light uses linear halogen lamps. 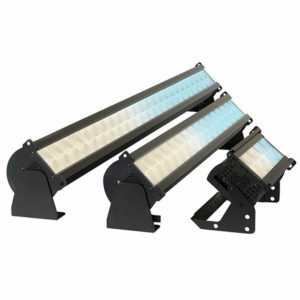 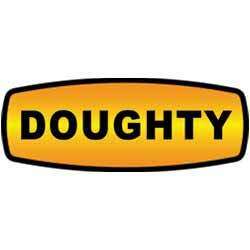 Its asymmetrical light distribution provides a uniform wash on large areas.